There is no buddy like your brother. 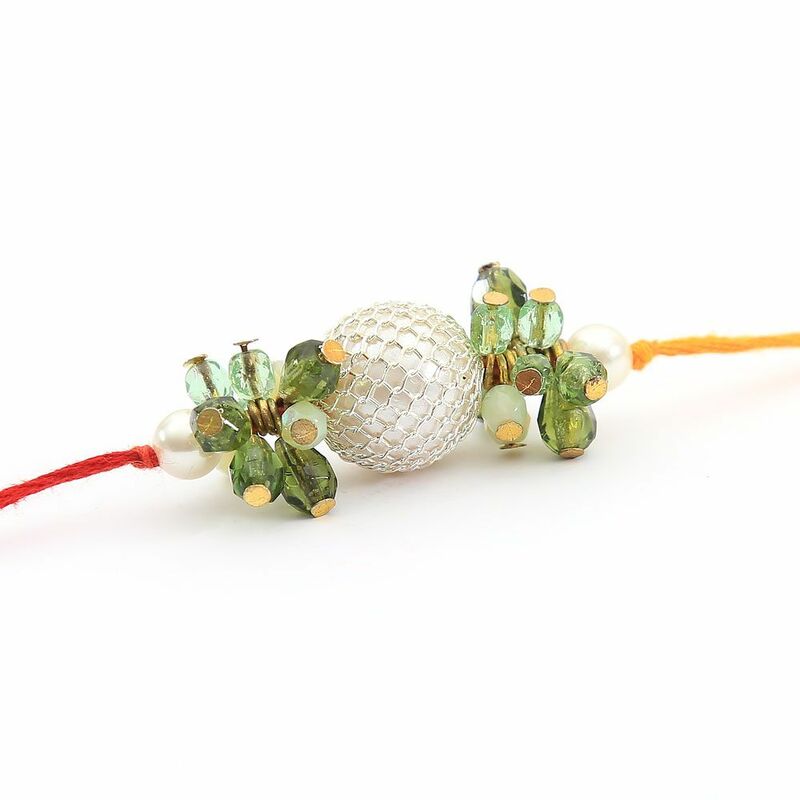 Tell him you love him this Raksha Bandhan with this pearl Rakhi. Exquisitely designed with a sister in mind.